Do you have the desire for more revelation of God's word? 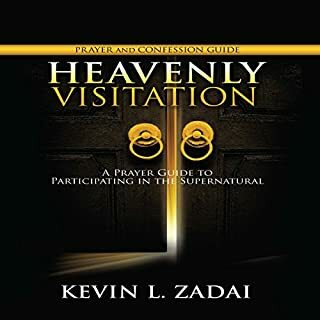 How about heavenly visitations from Jesus, the Holy Spirit, and angels? How would you like to experience; days of Heaven on Earth; as the Book of Deuteronomy teaches? 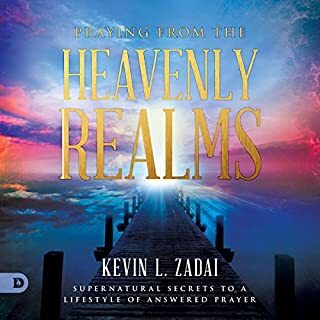 Well the realm of the supernatural is waiting for you! Be prepared for an end time encounter as Heaven touches earth and your lamps are well supplied with oil for the next exciting move of the spirit. 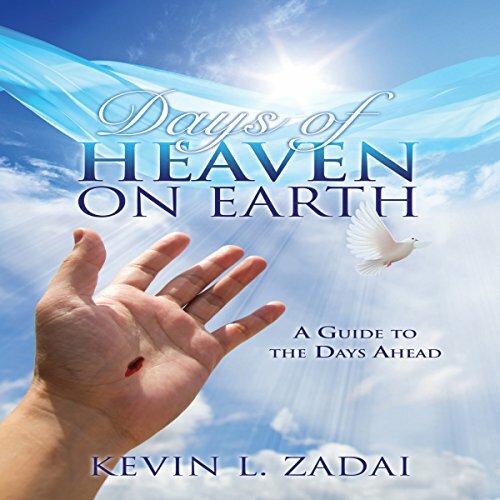 It all began on a fateful day in 1992, when author Kevin Zadai died on a hospital operating table after a surgery. 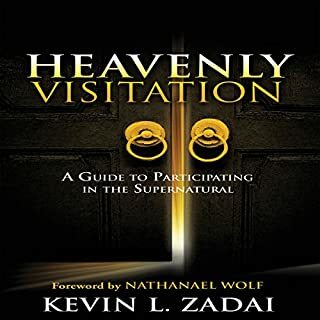 While in heaven, he came face to face with the Savior, Jesus Christ, who later came to Kevin regularly in visitations after he survived his near-death experience. 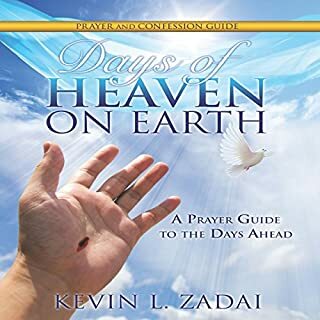 What Jesus revealed to Kevin in visitations about God's upcoming kingdom on Earth and Jesus' future return are revealed in his new nonfiction book, Days of Heaven on Earth. 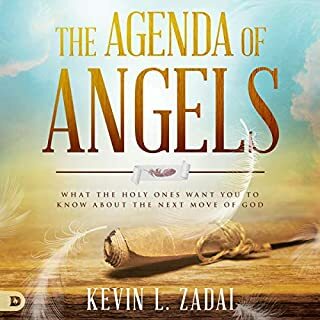 The chapters focus on encouraging listeners toward the renewing of the mind, becoming born again through the blood of Jesus, and being fed in spirit by the Bible. Kevin also discusses the personality of Jesus, as revealed in the Bible, and guidance Jesus showed Kevin for furthering a relationship with Him. The hope is for listeners to learn to trust God for their lives and love others while preparing for Jesus's return. Loved to learn about Kevin's journey and his testimonies. 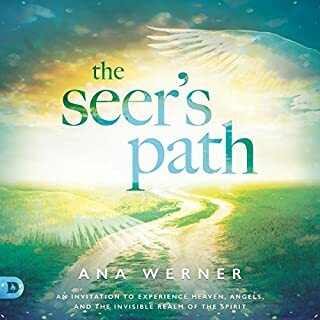 Amazing book to revisit concepts and stirr up faith! This Book is a divine Treatise that is relevant to the Church History. It does clearly offload The Kingdom of God Agenda for the now Earthly existing church. A must read for Disciples of Christ. "Are you getting it, yet?" Such a great book, I listen to it over and over. It's a must have! AWesome Good News for Once! THis man has had Supernatural experiences I believe the Saints of the past experienced. read this book and let your drink in it,s Truth. This is not a story, it is a 2 hour 47 minute sermon. Can get this for free on TV everyday. This guy has several audio books averaging 1.5 hours each. He could have said it all in one book and gave people their money's worth. I can't believe that this has so many 5 star reviews; because, the sermon is not even good. An inspiring read encouraging you in your walk. It is well read . An enjoyable read. This book is so awesome. i looked forward to getting into my car each day to continue the story. so good I also bought a hard copy to highlight pages! !